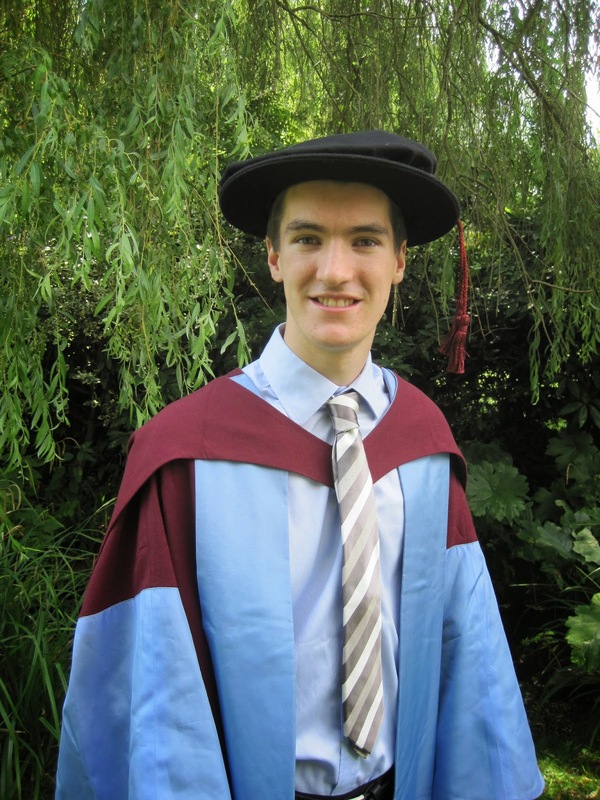 This week I finally graduated from my PhD, nearly four years after I started my work on energy disaggregation (and this blog) back in October 2010. It was cool to finally get closure on the whole process, and celebrate our achievements along with four other PhD students from our lab. Fortunately, I'm still working in the field of non-intrusive load monitoring, so this blog will remain active for at least the next six months. In case you missed it, here's a link to my thesis, which I already feel like was finished a long time ago!